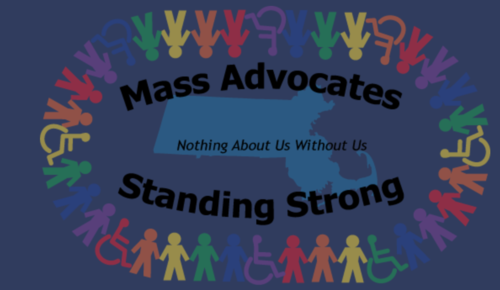 I will be speaking at the Mass Advocates Annual Conference. This event is to celebrate self-advocacy, making your own life choices and being your own person! “Nothing About Us Without Us”.